Blowout Sale! 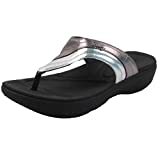 Up to 61% off on Flip-Flops at Style Hoster. 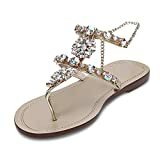 Top brands include L.A. Beauty, NIKE, Havaianas, ISOTONER, Sperry, Birkenstock, Vionic, Tommy Hilfiger, HOKA ONE ONE, Sanuk, Capelli New York, LadyNaNa, FitFlop, Mamilove, Yellow Box, Merrell, & Gold Pigeon Shoes. Hurry! Limited time offers. Offers valid only while supplies last.